Russell Westbrook is the next athlete to dabble further into Fashion of course he’s not the first we have the Legendary/Iconic Michael Jordan who basically started this movement back in the day with Nike, and releasing his Jordan sneakers. Followed by other Athletes more so basketball players releasing sneakers such as Allen Iverson, Kobe, Lebron, and DWade. I’m sure more have participated, but you get the point. Do we really take Athletes serious as designers? That’s a discussion for a different day! 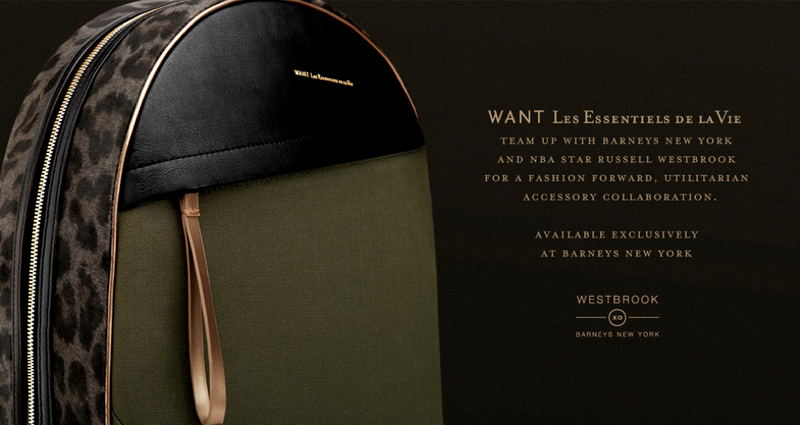 Westbrook has teamed up with Want Les Essentials De Le Vie a menswear accessories brand turned unisex, since they’re now releasing a women’s line. Now we can assume two things Russell met with the designer twins and picked the different color patterns out himself or he just came into a meeting with designers already laid out and he just pointed out which ones he liked the most. 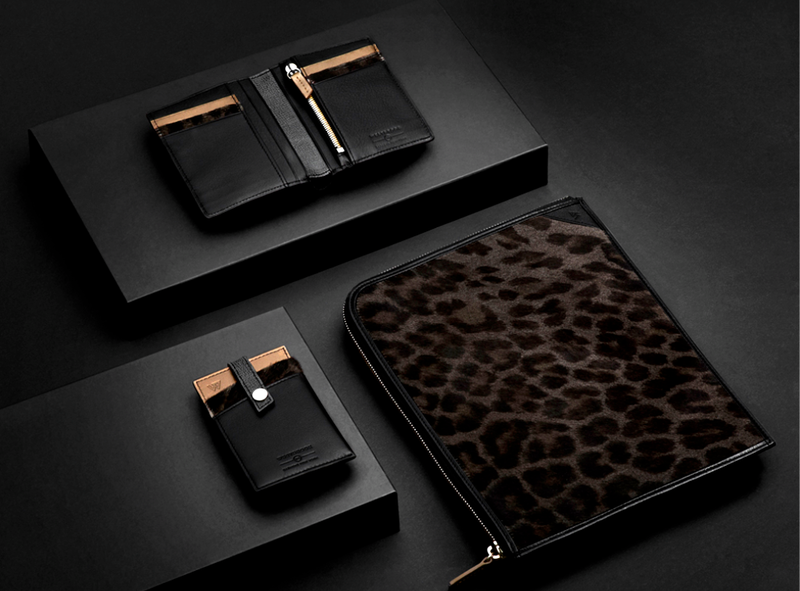 Whichever may be the case the collaboration is differently worth investing in, and if you’re into animal print it’s your lucky day in a small way. I think this is the first time I’ve seen a thousand dollar bag from this brand, I could be wrong maybe I over looked it before, with that being said this collaboration offers a range of products with different price ranges so if you’re the I’ll only spend at most $200 type of person there’s something for you too. ← Confessions of Broke Fashion Retailers ?